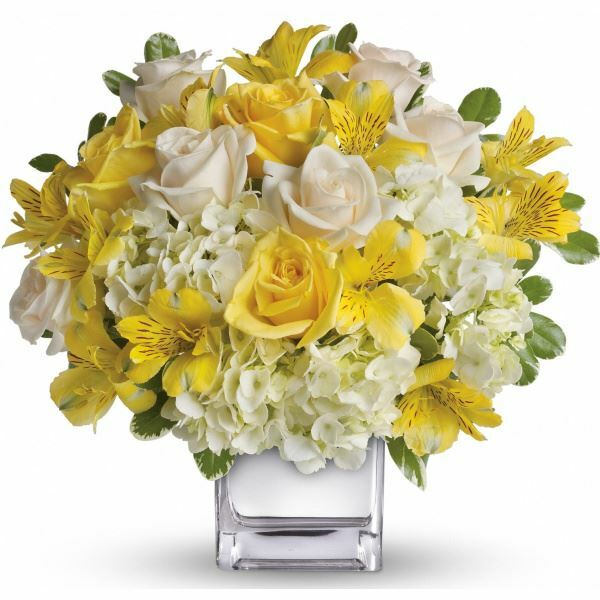 Provide comfort for the family of Patricia Cooper with a meaningful gesture of sympathy. PATRICIA A. COOPER (nee Carr), age 87, passed away peacefully on April 3, 2019. Devoted wife to the late Richard A. Cooper. Loving mother to Patricia Lanzetta and Edward J. Grubb and his wife, Diane. Beloved grandmother to Anthony, Nicole, Alexandra, Jaclyn, and Emily. Dear sister to Geraldine Caldwell, Connie McGinley, Theresa Russo and the late James Carr, Daniel Carr, Joseph Carr, John Carr, Mary Hendel, Rita Rase, Francis Carr, Donald Carr and Eileen Fee. Relatives and friends are invited to her viewing and funeral Monday, April 8, 2019, from 9:30am until 10:45am at St. Christopher R. C. Church, 13301 Proctor Rd., Philadelphia, PA 19116, followed by her funeral mass 11:00am. Interment William Penn Cemetery, Somerton, Philadelphia. In lieu of flowers, memorial contributions can be made to the Alzheimer's Association at alz.org. 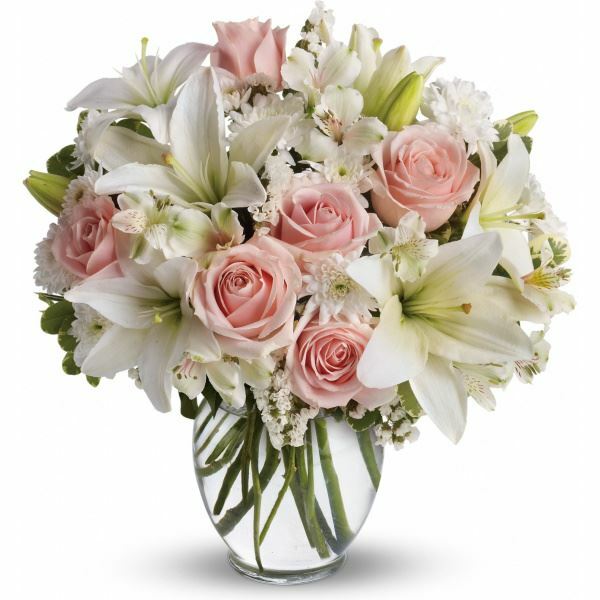 Love - The Ubaldini's sent flowers to the family of Patricia A. Cooper (Carr). Love - The Ubaldini's purchased flowers for the family of Patricia Cooper. 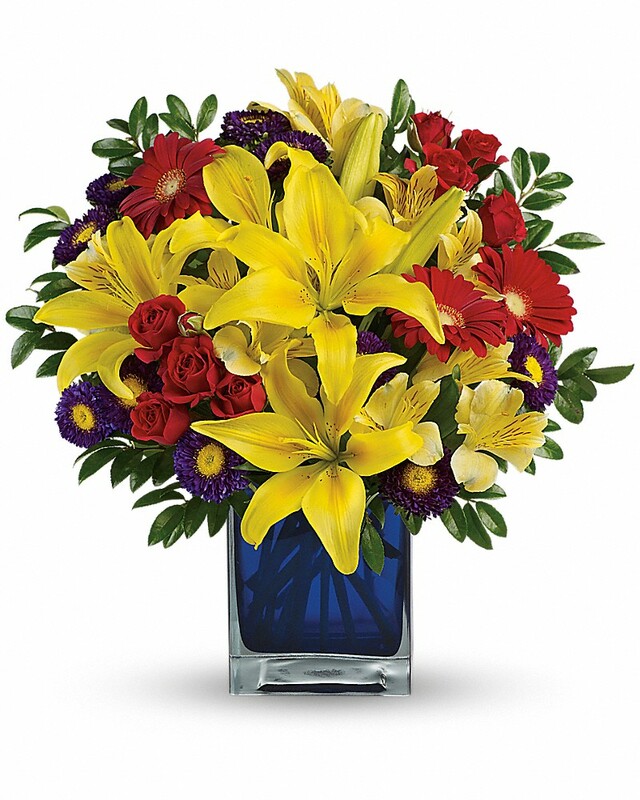 Heartfelt Sympathies Store purchased flowers for the family of Patricia Cooper.